St Lucia has everything from lush rain forests with dramatic waterfalls to endless sandy beaches with azure blue waters, for swimming and snorkelling. Enjoy a tram ride through the rain forest, visit the inactive volcano La Soufriere or sail towards the sun. 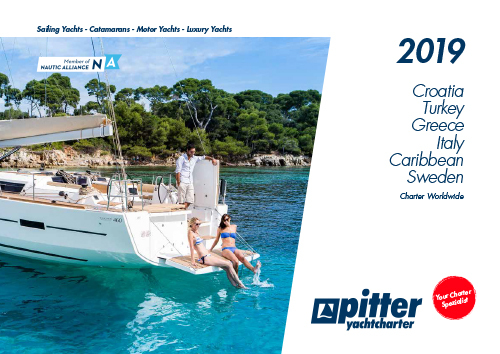 Our new Nautic Alliance partner offers, with over 20 years’ experience in the charter industry in the Caribbean, best service and a fleet of sailing yachts and catamarans, ranging from 32 to 46 feet. The base is managed by the Austrian Ulrich Meixner and is situated in the Rodney Bay Marina in the North of the Island. It is the ideal starting point for a cruise through the Windward Islands. Our base is located in the Rodney Bay marina in St Lucia. It is the perfect starting point for a cruise through the Windward Islands. 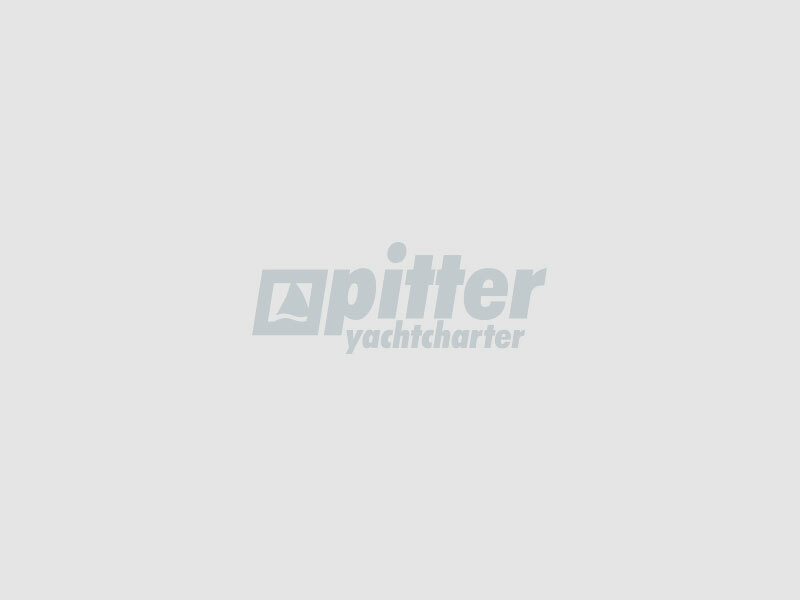 The Windward Islands are a favourite destination for sailors. Martinique is the northern most island of the Windwards. In the south are St. Lucia, St. Vincent, Union Island und Bequia, where one can still find the remains of former wailing activity, and the celebrity island Mustique. Further south is the spice island of Grenada. For snorkelling and diving fans we recommend the island of Tobago. Also find through out these islands, the filming locations of the pirates of the Caribbean. On the promenade of St Lucia one can find a variety of wonderful restaurants. Pizza, Thai, Indian or Sushi – everyone can find something to their liking. In the evenings we suggest you visit the vibrant bars of St Lucia. In the marina one can find a supermarket, a clothes store, a yachting shop and even a bank. For those who wish to go for a large shop, go and visit the malls „Rodney Bay“ and „Rodney Walk“. These are only 10 minutes away from the marina. St Lucia also offers amazing music for its visitors. The St Lucia Jazz festival is a highlight on the international music calendar, visited by thousand Jazz fans from around the world. At the beginning of July, St Lucia celebrates the carnival. The final days, at the end of July, are the celebrations and floats on the main roads in Castries. The international airport Hewanorra is about 1 hour and 20 minutes away. The northern most airport, George Charles, is only 20 minutes away from the marina. A cab can take you to the marina. Our team at the base can organise it for you.